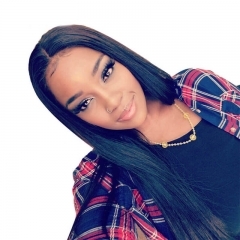 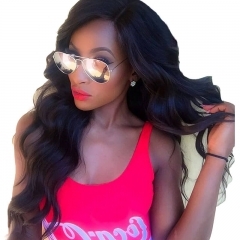 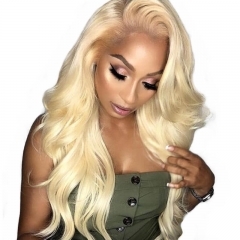 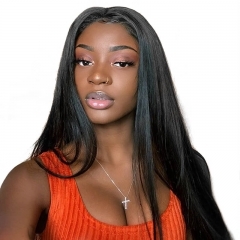 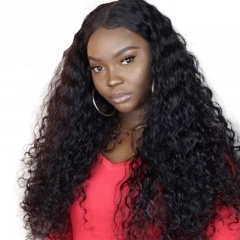 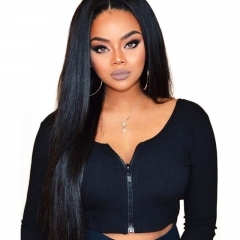 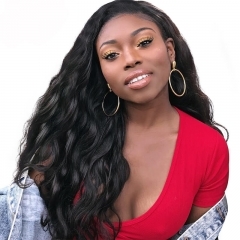 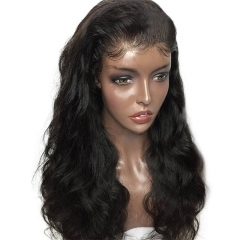 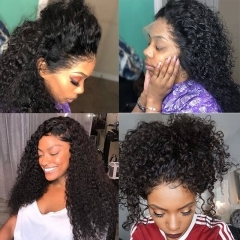 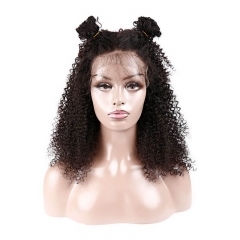 Sunwigs sales online with 250% Density Lace Wigs,250% Density Lace Front wig. 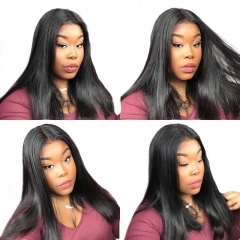 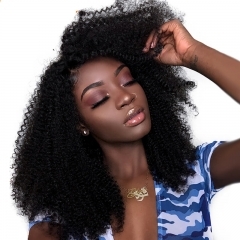 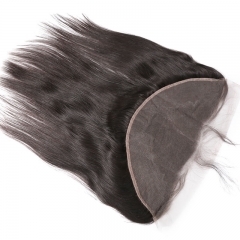 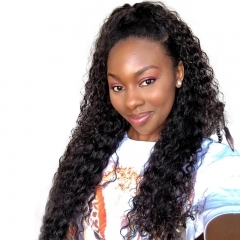 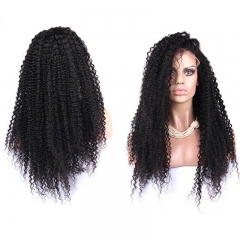 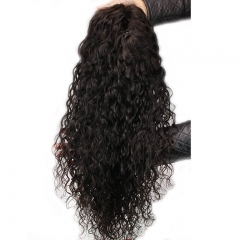 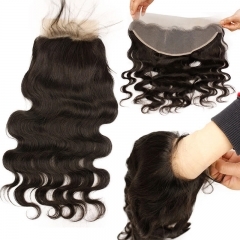 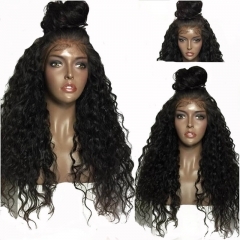 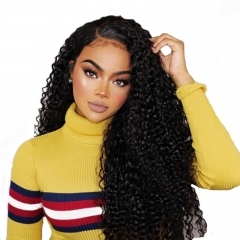 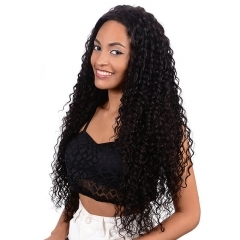 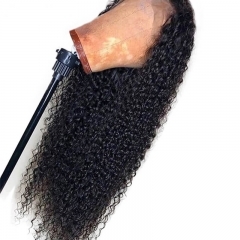 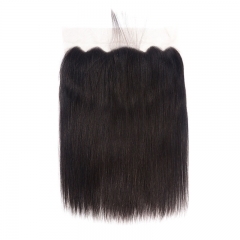 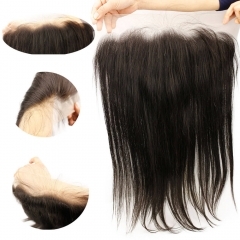 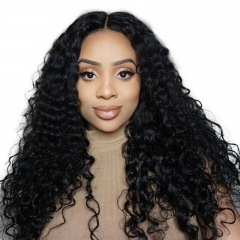 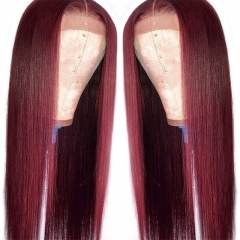 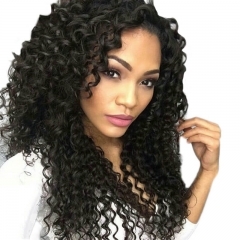 This is high density lace wigs,include 250% Density Wig Pre-Plucked Natural Hair Line in Stock. 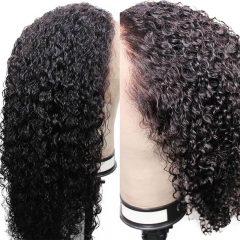 This density is very heavy. 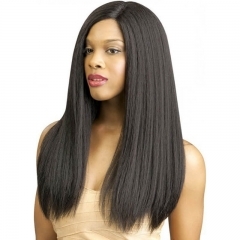 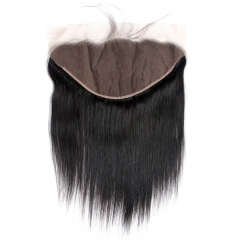 It is usually ordered by ladies who want their hair to look extra glamorous.